Fabrics are essential elements in the world of fashion, and its correct choice creates a perfect design. 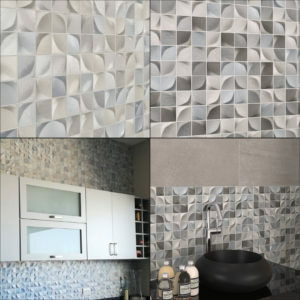 Fabric finishes and textures have been transferred to the design of tiles. The 25×25 size is the one chosen by Dune to introduce this trend, seen in differents interior design fairs. 3D Tissu, in their two tonalities, stand out for the play of light that produces light with the marked reliefs of the designs. 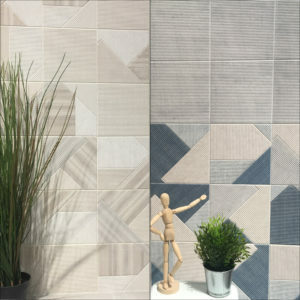 Within the Shapes collection, Stripes series presents designs with a textile finish, denim fabric becomes the protagonist of this design. Combined with different jeans tones, this piece is appreciated by the most transgressors. 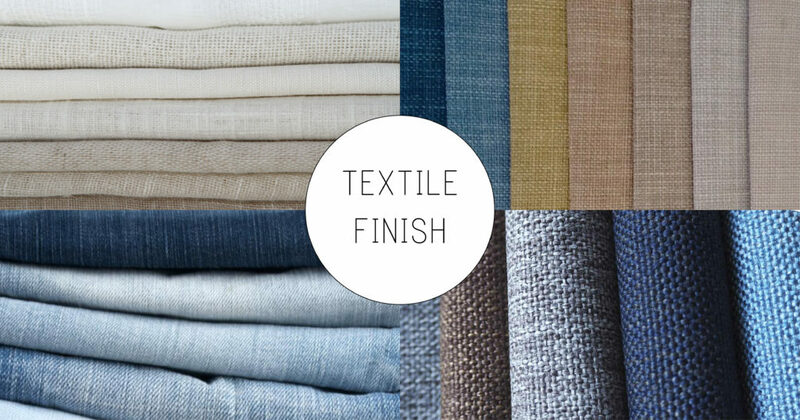 The linen is another of the textures inside the textile finish. Its tonalities are soft and neutrals, inside of beige range, and it makes them very combinable.